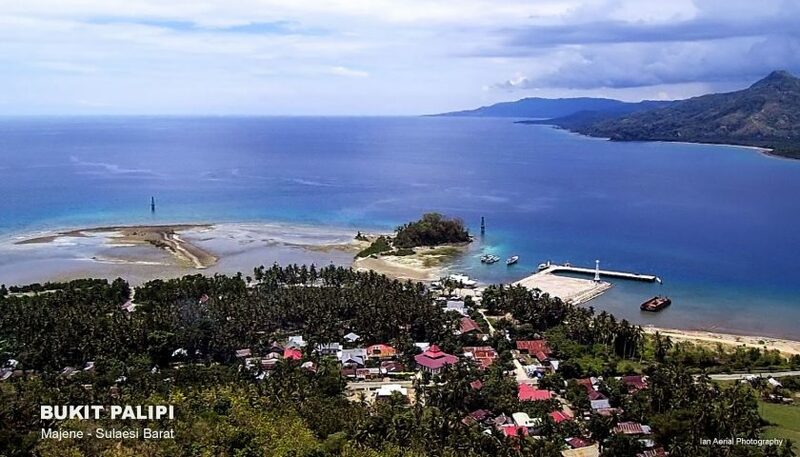 Manado is the capital city of North Sulawesi province, and become an interesting city to be visit for its tourism destination, while the location itself is located at the Bay of Manado, and is surrounded by a mountainous area. The word Manado is arrived from the Minahasa language, Mana rou or Mana dou, in Indonesia means “Di Jauh” or In Far Away. The most inhabitant that live in Manado is Minahasa people, with the indigenous of Bantik Tribe, which is on of Minahasa sub-tribe. Other tribes who stay in Manado is like Mongondow, Sangir, Gorontalo, Arab and Tionghoa people. 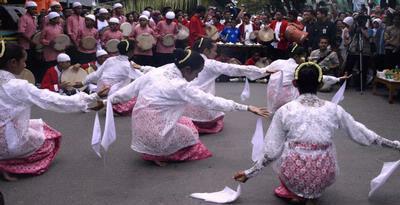 There is also other tribe from outside Manado like Javanese, Batak, Mollucas and Makassar. The most inhabitant are Christian, and there are lots of church standing still in Manado. The people use Manado Malay in daily speaking. The language is seems like Bahasa Indonesia with particular Manado dialect. Some of the dialects are coming from Portuguese and Dutch, related that they were formerly under those powers. 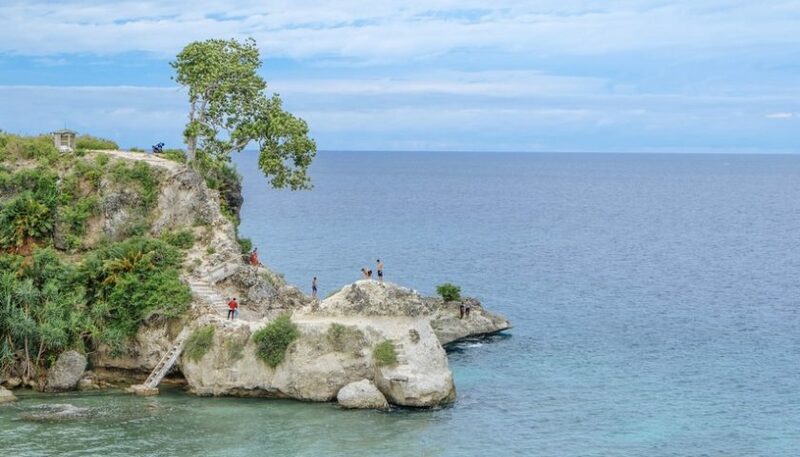 As the largest city in northern Sulawesi, Manado is an important tourist spot for visitors. The ecotourism become the biggest attraction in Manado. Scuba diving and snorkeling at Bunaken island is also popular amongst tourists. Another interesting place is Lake Tondano, Mount Lokon, Klabat Mountain and Mount Mahawu. In the past two decades, tourism activities are rapidly growing into one of the mainstays in economic field. 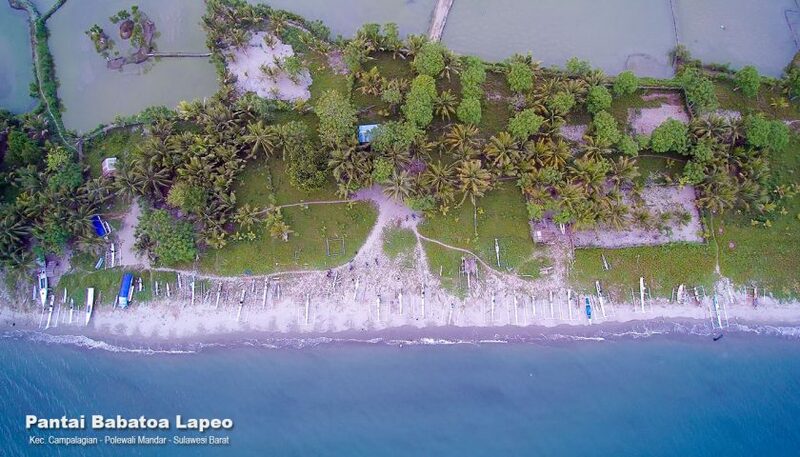 In fact, the people of Manado are mostly working as civilian, teacher or private employee, some people are working as businessmen, fisherman or other services. 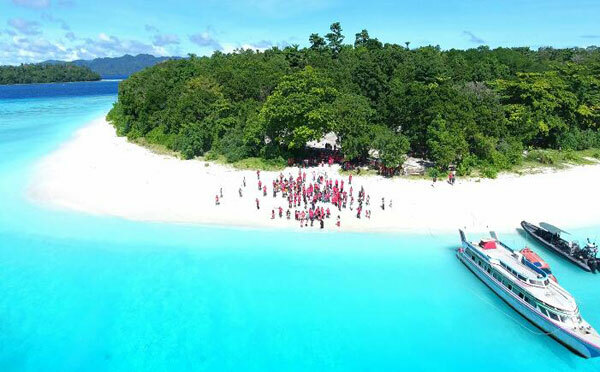 The most popular destination is Bunaken National Park which is believe as one of the marvelous marine park in the world, while the tourist can enjoy diving or snorkeling in there. 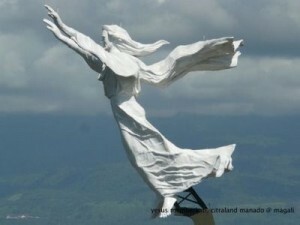 Another outstanding icon in Manado is the monument of Jesus Bless Manado. The building was built upon a hill in the housing Citraland Manado and has a height of 50 meters above the ground. The building was initiated by Ir. Ciputra, this is the highest monument of Jesus Christ in Asia and number two in the world after Christ the Redeemer. 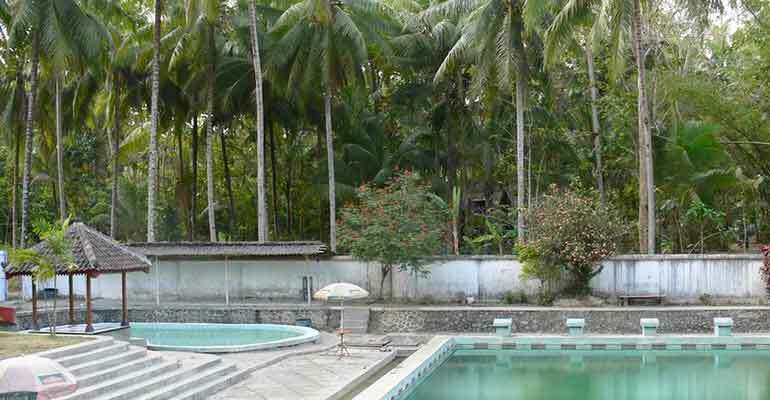 Beside having some interesting tourism objects, one more benefits of Manado is near to the strategic location in hinterland objects, especially in Minahasa, which can be reached within 1 to 3 hours from the city of Manado. The destination include of Volcano area in Tomohon, Rurukan Agro-tourism village, Tondano mountains and Waruga in Sawangan.